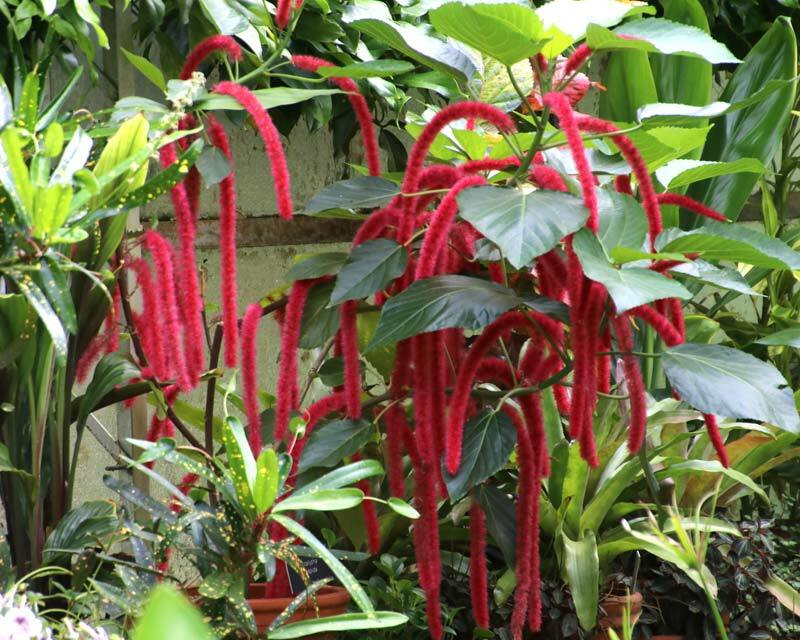 Acalypha hispida or the Chenille Plant is a showy, ornamental with reddish/purple flowering inflorescence and lustrous, oval, mid green leaves, making for a striking appearance in warm, tropical gardens or glasshouses. The name Chenille comes from its appearance, not unlike a hairy caterpillar or the soft and tufted yarn that is popular in embroidery. It is a vigorous and erect shrub that can reach 3m but is often kept smaller by pruning. 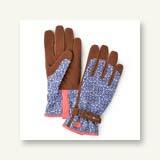 The oval leaves are serrated with a pointed tip and up to 20cms long and 10cms wide. The long lasting, extra long, catkin-like flowers are borne in pendulous chains sporadically throughout the year. It is often used as an accent, for informal borders, or as a featured specimen or container plant. Soil: Well drained, light soils with added humus are best to maintain access to moisture without rotting the roots. 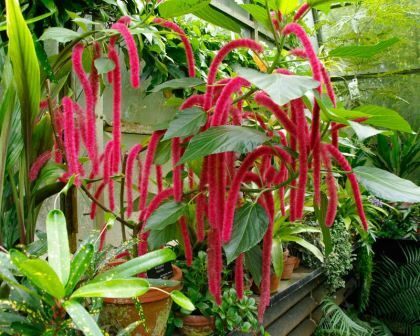 Maintenance: Acalypha hispida require regular watering, feeding and pruning to keep them healthy and looking their best. 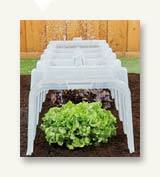 As only female plants are grown they must be propagated from cuttings. Comments: Antifungal properties and antimicrobial activity of extracts of leaves support their use in the treatment of thrush, wounds and ulcers. 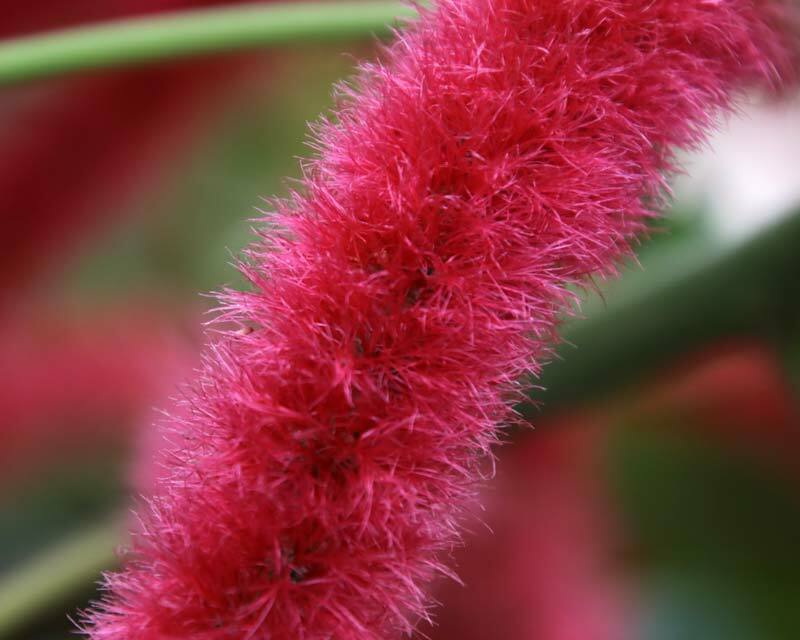 The common name for this plant comes from the French word for caterpillar, 'Chenille'.